Sterile environments free from impurities that could contaminate the area . 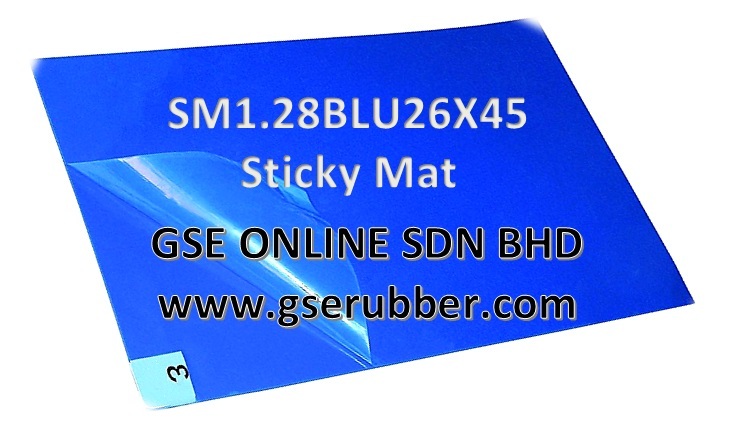 Cleanroom Sticky Mat provide a tacky surface which remove dirt and debris off shoe soles before entering a sanitary- sensitive ( clean room ) environment . 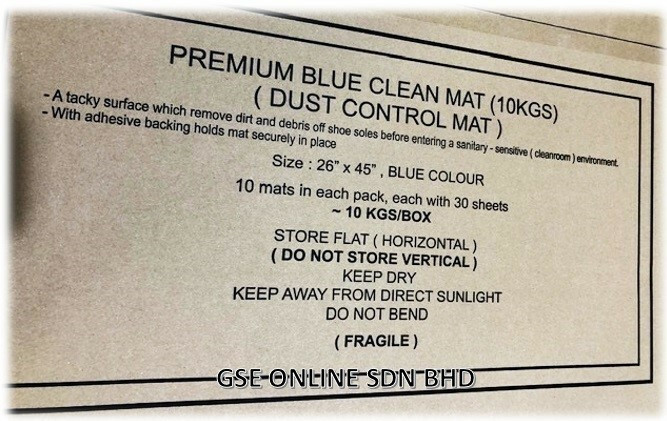 Clean room or a sanitary - sensitive room and also NOT limited to any areas required high sanitary environment , ie , Labs, Office Entrance , dust/ dirt free environment Production Entrance etc . 1) Film Thickness : ~40 μ ( Micron ) . 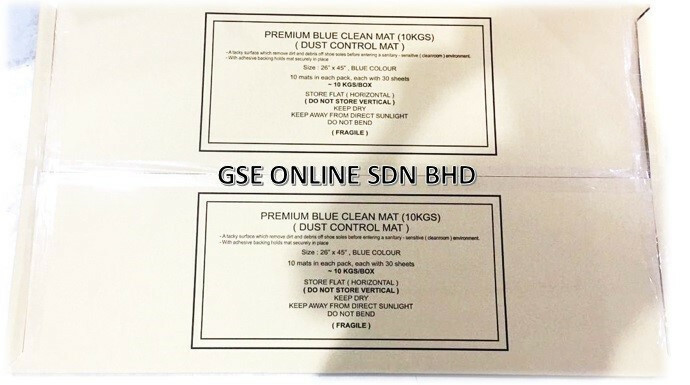 2) One single mat consists of 30 sheets of PE (polyethylene) layers - easy to remove after contamination . 3) 10 mats / carton . 5) Carpeted ( Lay loose ) Sticky mat at front entrance, step on the tacky surface for about ( 2 ) / few seconds before entering room . 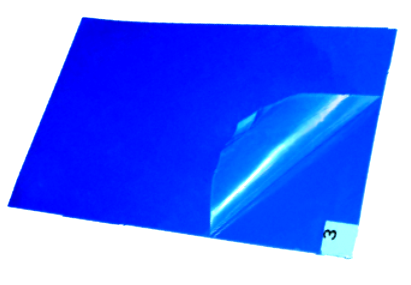 ​​1) Blue ( Model No. : SM1.28BLU24X36 ) , 24" ( inches ) x 36" ( inches ) or 2ft x 3ft , Mat Thickness : ~1.28mm / pc , around 8kgs/carton . ​2) Blue ( Model No. 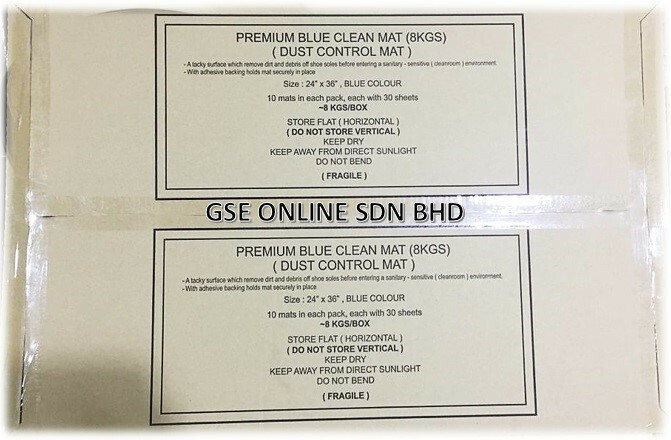 : SM1.28BLU26X45 ) , 26" ( inches ) x 45" ( inches ) or 2.16 ft x 3.75 ft , Mat Thickness : ~1.28mm / pc , around 10kgs/carton .